The Hollywood Business Source invites you to their monthly SWOT Analysis Orientation. Come join us to learn the basics of S.W.O.T Analysis from our Jr. Business Consultant. Need to make an important business decision? Try a S.W.O.T analysis. 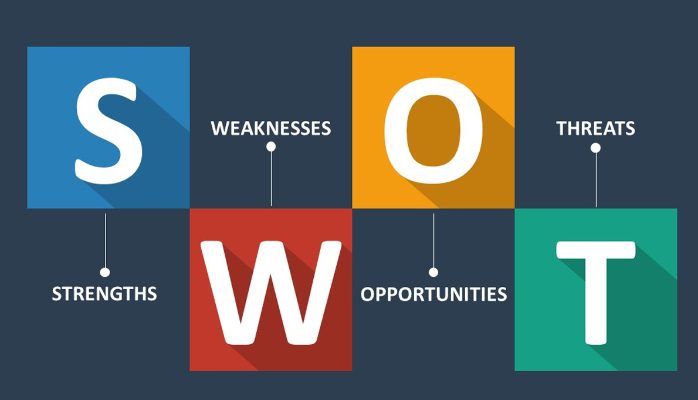 An acronym for Strengths, Weaknesses, Opportunities and Threats, S.W.O.T is an analytical framework that can help your company face its greatest challenges and find its most promising new markets.